Consumption of data has become an integral part of our lives, without that it’s hard to imagine our lives. For this high consumption of digital content, what do you think the credits should be given to? Of course, the data storage technology. Back in the days, no one could have imagined that one day we would see thousands of photos, videos, and audio files fit inside a tiny stick, which would be called pen drives. Fortunately, that didn’t stop enthusiasts from consuming data in early days of computers and mobile phones. However inconvenient it may be, the humans always have the passion of wanting more. That passion has led them to the current generation of storage solutions. Now carrying all your favorite entertainment package, or documents for work, storage has become convenient and more secure than ever. Thanks to the flash storage technology. Note: The List is not created based on ranking. The numbers does not specify the ranking of the product. If you have had access to computers in early days, then you would probably be familiar with SanDisk pendrives. Jumping to the current era, these SanDisk pen drives still exist. 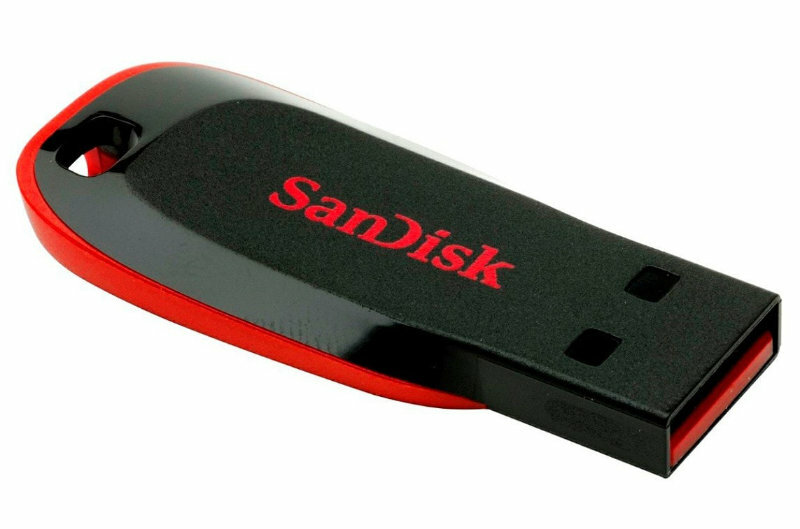 The SanDisk Cruzer is one of the most widely used pendrives in India. Three decades old American flash storage brand is quite popular when it comes to USB stick storage solution. The company is the pioneer when it comes to manufacturing pocket-sized pen drives. Carry your vital data everywhere you go. The Cruzer pen drive is equipped with company’s proprietary secure access software, thus ensuring that your data is safe from prying eyes. There are a variety of pendrives available from SanDisk, their Cruzer brand offers a variety of expansive drives according to the storage needs. Boasting USB 3.0 connectivity for faster data transfers, the Cruzer pen drives are one of the most reliable brands trusted by many consumers in India. 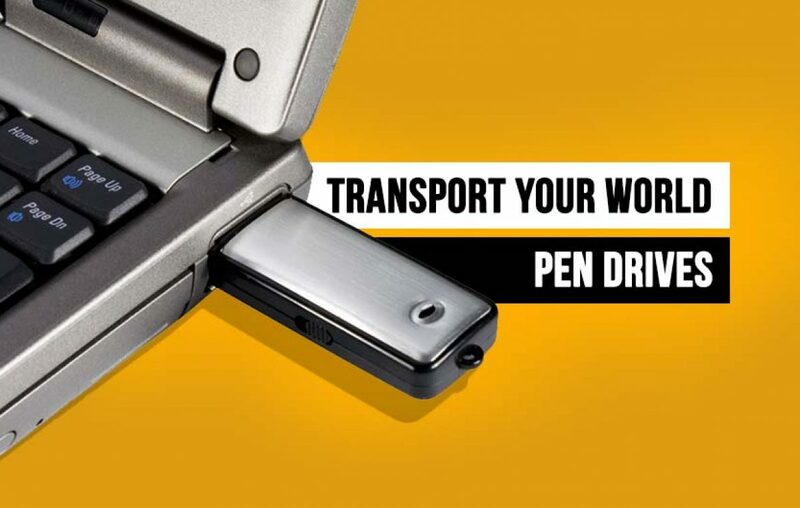 When it comes to portable data storage solutions, Kingston Data Traveler is one of the most promising pen drives available in the Indian market. Kingston Technology is another American technology giant with dedicated business diversified in data storage products. 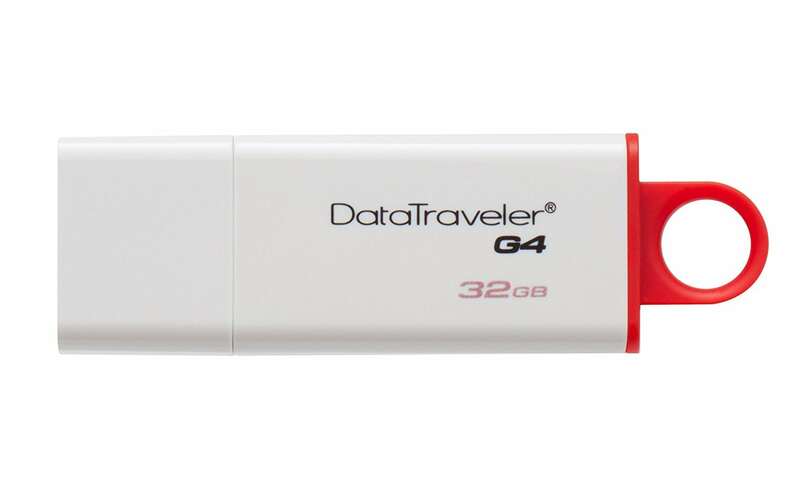 Their Data Traveler series comes with a variety of design and features where some models come with aluminum metal casing, while some with a plastic body. Talking about the features, they boast USB 2.0/3.0 connectivity, USB Type-C, and OTG functionality. 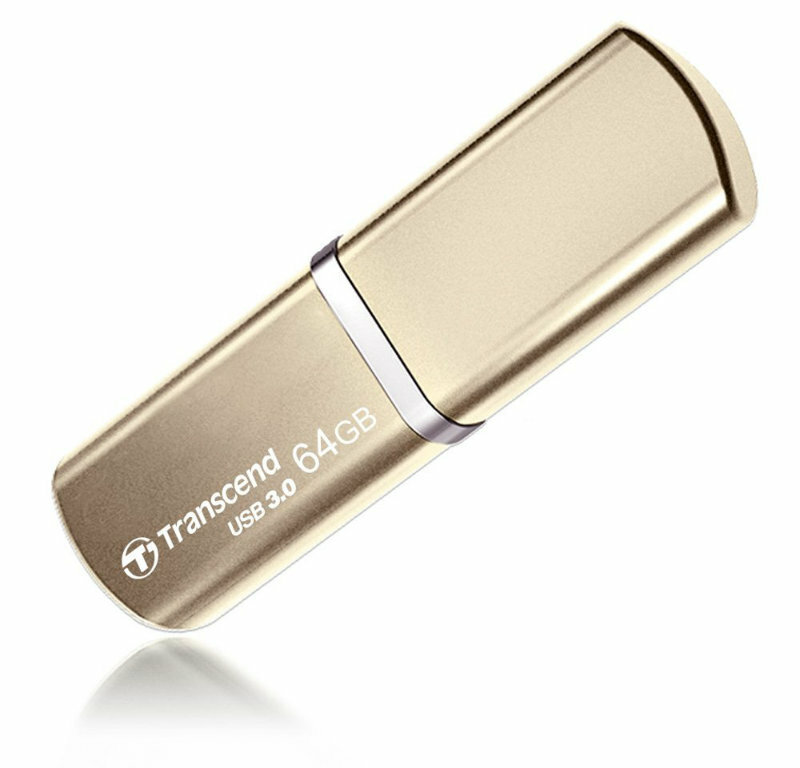 The company broadly classifies their Data Traveler series in three types – Personal drives, Encrypted drives, and Windows To Go drives. The capacity range available for these best pen drives in India starts at 2GB and goes up to 128GB. When it comes to pricing, you don’t have to shell out a lot if you are planning to get the Kingston Data Traveler drives with decent storage space. Though, it is recommended to get at least a 32GB model as it would be a value for money buy. And if you are looking for high capacity storage of as much as 256GB, then take a look at our curated list. This Taiwanese technology company claims to be industry leading expert when it comes to offering state of the art pen drives in India. As far as we remember sharing movies and TV shows a decade back, these drives used to be our medium. There JetFlash series of drives offer one of the best durability factors. The company has a variety of drives compatible with mobile storage for Android and iOS devices. While talking about their USB connectivity support, the drives come with USB 3.1/3.0 support for high-speed data transfer. Though, they are also compatible with USB 2.0 as well. These pocket-sized drives are ultra-slim and can be easily carried anywhere you go. They are your access to personal/professional digital content on-the-go. Most of the JetFlash models come with complete resistance to dust, shock, and splash, so you don’t have to worry about protecting this tiny pen drive. However, you should carry it carefully. There is a provision to attach the pen drive along with something like a key chain. That way you won’t loose your valuable data. HP is an American brand which is behind the popular range of printers most of us have seen. Along with laptops and displays, this American company is widely known for their pendrives. The California-based brand has a range of portable storage solutions to offer. The HP pen drives are one of the best selling pen drives in India on e-commerce stores like Amazon and Flipkart. These extremely lightweight drives come with metal casing, thus, offering an elegant look and feel. 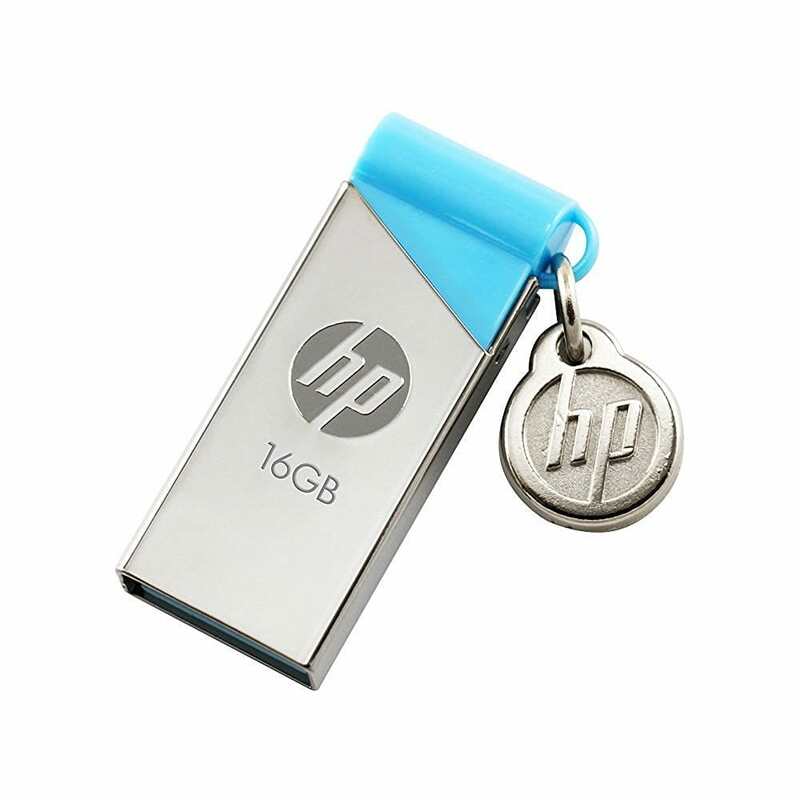 A pen drive from the house of HP is an ultimate accessory for a mobile and PC user. Nowadays the capacity of these USB sticks is not limited to just 2GB or 4GB, as they come with as much as 128GB. If you recall, the days with “MB” storage capacity drives, then, you may probably are a 90’s kid. Those were the struggling days of low-speed transfers and limited storage capacity. Though the drives have evolved over the years in terms of storage and durability, their physical size is essentially the same. The Japanese brand sells one of the best pen drives in India and that can’t be argued with. The seven decades old brand has gained a trust among their consumers in India over its decades of presence in the country. The company first invented the flash storage in 1998, since then the brand hasn’t looked back for their storage solutions business. 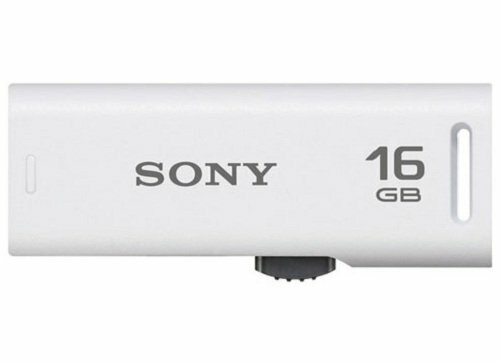 Currently, Sony pen drives are one of the popular entities in their data storage business. Their MicroVault series of pendrives are popular among millennials. The brand offers a range of colorful pendrives to go with style quotient. Offering super speed USB 3.0 connectivity, these drives boast high-speed data transfer rates. As far as the storage capacity is concerned, these drives come in 8GB, 16GB, 32GB, 64GB, and 128GB. Talking about the price, the MicroVault series from Sony is priced at a starting MRP of Rs 575. Being one of the oldest and most experienced technology company, Toshiba offers a range of diversified products and services in electronics. The company has been in the business of data storage solutions since early days. They have grown their range of flash storage solutions over the years, thus, increasing the variety of products in their range. Transport your important information super fast and in the most convenient way possible via these Toshiba Hayabusa pen drives. They are claimed to be among the best pen drives providers in the country. Whether you are looking for low-cost solution or super fast high capacity reliable USB drives, Toshiba has them all. With both USB 2.0 and 3.0 types, they have a different range of pen drives with different types of connectivity. Their mini USB pen drives offer ultra small size and are available in a variety of vibrant colors. They are ideal for usage with PC and tablets. 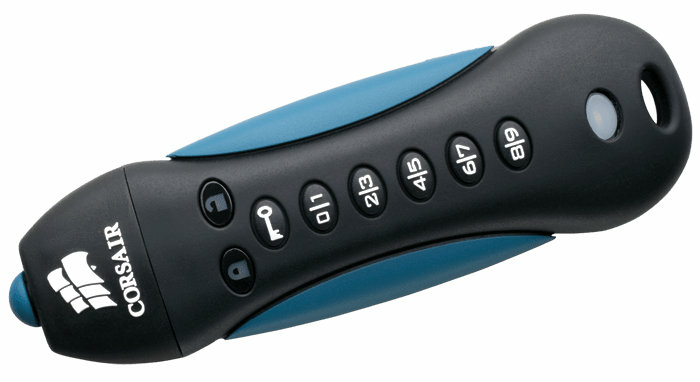 Looking for a hardware encrypted pen drive? There isn’t a better option for you than Corsair Padlock. This range of pen drives come equipped with 256-bit hardware AES encryption. With such level of encryption, your sensitive data is secured from prying eyes. There is an additional security integrated on the Padlock drive in the form of a physical keypad. Yes, there is a PIN pad for extra security of your confidential data. This built-in hacking detection locks the device for 2 minutes if it detects 5 failed attempts. Apart from offering the highest level of security through AES encryption and PIN lock on the hardware, Corsair Padlock is a most durable pen drive out there in the market. The rubber housing makes it shock-proof, thus protecting the elements even in the harshest environment. The company claims that their USB drives work equally well with Microsoft Windows, Mac OSX and even with Linux-based operating systems. Talking about the storage capacities, these drives come in 8GB, 16GB, 32GB, and 64GB. These are some of the top available pen drives in India that you can’t ignore. Let us know in the comments section which pen drive will you prefer out of the list. Hope this list helps you out in every way possible! Previous article Things you should know before buying a memory card! Next article Here are all the things you can do with the Google Lens!